(Press Release) The Dominica Freedom Party will convene a Public Forum to discuss strategies for spurring business activity in the Portsmouth/Picard area in response to the loss of business that will continue to stem from the permanent departure of Ross University School of Medicine (RUSM) from Dominica. The discussion forum will be held in Portsmouth at the Credit Union Hall at 7.30pm on Wednesday 15th August 2018. The Discussion will be particularly important to landlords and business owners in the Portsmouth/Picard area who stand to be significantly affected by the permanent departure of Ross University. The intent of the forum is to provide an opportunity for business interest in the area as well as other interested and concerned persons to share ideas on (i) how to manage and facilitate the adjustments that will be necessary as efforts are made to plan and implement strategies to re-energize business in the area, in order to minimize hardships, loss of livelihoods, loss of businesses and loss of property that may result from the situation surrounding the departure of RUSM; (ii) how to re-energize business activity in the area; (iii) the steps that will need to be put in place towards realizing the foregoing; (iv) how to better organize businesses to enable them to interface effectively with the government of Dominica when necessary, but also to enable them to be guardians of their own fate and the provision of support from interested professionals to achieve these aims; and how to remain united as a community in seeking to address the emerging crisis surrounding the departure of RUSM. 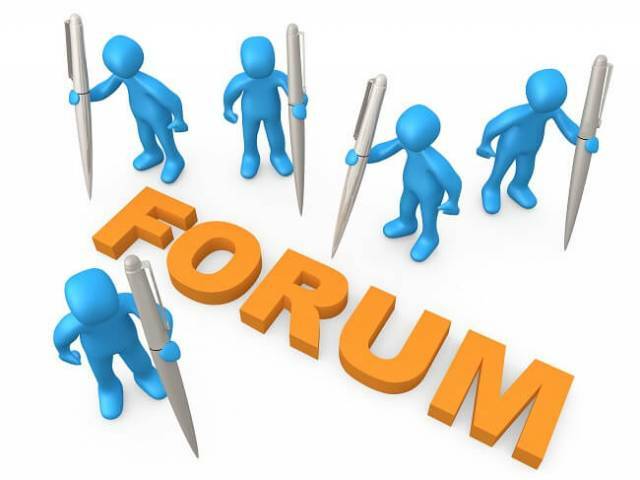 This discussion forum is not intended to be political. It is the effort of the Dominica Freedom Party to help in Dominica’s time of crisis and so all are invited to participate if they wish to make a positive contribution to the discussion. Hence, people of all political persuasions are invited to attend. The Dominica Freedom Party also appeals to the ruling administration to do nothing to create discord with respect to this discussion forum. Everyone is trying to gain some political mileage on Ross leaving. I hope they live up to the those promises, even while in opposition. We have enough examples to follow. Mr Vital, why pretend that your forum was not intended to satisfy your party’s political objectives? Prior to Ross’s announcement of its departure did your party show any interest in the stakeholders who you now wish to dialogue with? Any subsequent to the announcement did you make any effort to ascertain the facts before releasing your statement apportioning blame to government for “not addressing the issue of accreditation”?